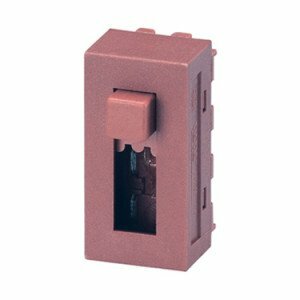 We supply the Molveno brand of LF series slide switches manufactured by Everel in Italy. The LF series is available in 2, 3 and 4 positions and rated at 8A/250VAC. 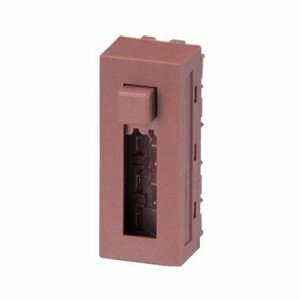 These are robust, competitively priced switches and typical applications include cooker hoods, hairdryers, showers, heating and ventilation controls. 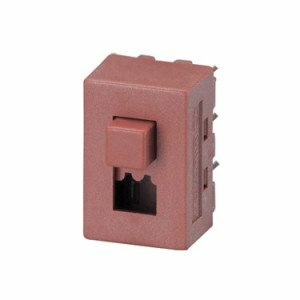 The LF switches are ENEC and UL approved and heat and fire resistant to GWFI 850°C and GWIT 750°C. Not all options are shown and the complete Molveno LF series range can be viewed on the Everel website at http://www.everel.eu/appliances/switches/slide-switches/LF Please take a look and give us a call on 01258 456360. We will be happy to help you identify the switch you need.